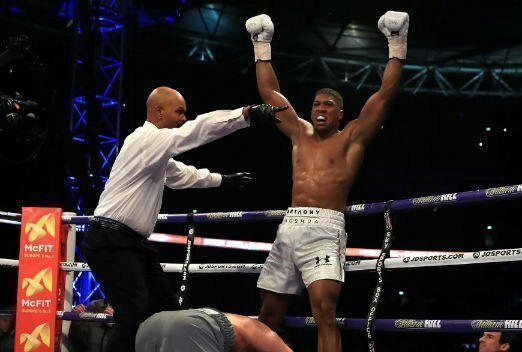 Anthony Joshua takes on Jarrell Miller at Maddison Square Garden in New York. 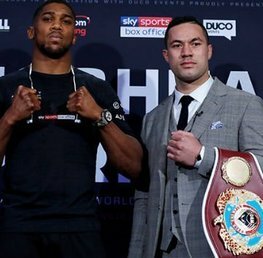 WBA, IBG & WBO titles are up for grabs! 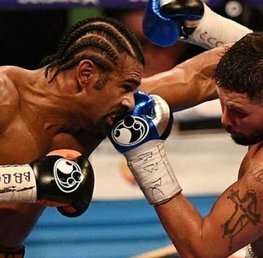 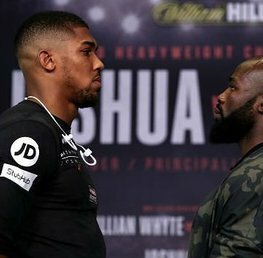 AJ is of course favourite in this heavyweight contest, but Joshua fights out the UK for the first time. 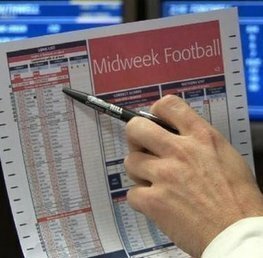 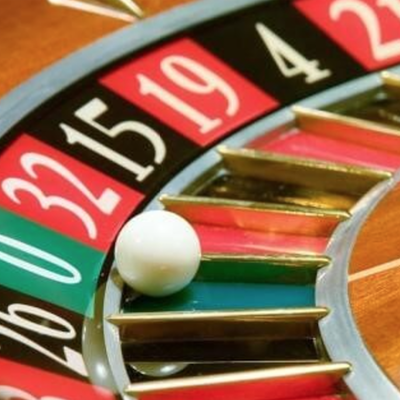 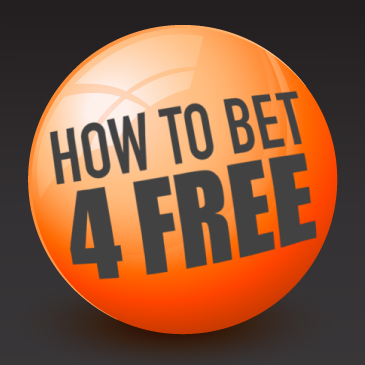 During the build up Howtobet4free will give you all you need to know about boxing, the fighters, and of course how to place some shrewd bets on the fight itself. 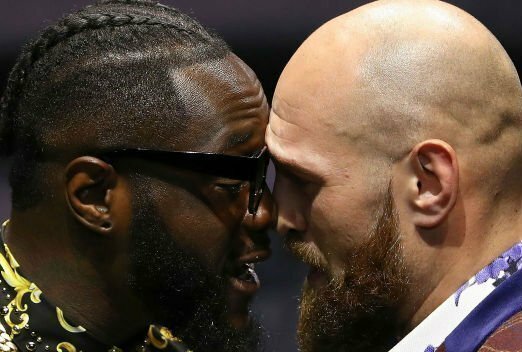 Betting Preview : Deontay Wilder vs Tyson Fury: Can Briton Be Gypsy King Of The Ring?